The NFU President has welcomed today’s comments from the Prime Minister which acknowledged the ‘historic opportunity’ government has to deliver a farming policy that will work for the whole food industry. The Prime Minister recognised the importance of British food production to the nation and commended the work of ‘hard-working farmers’. These comments came in response to a question during PMQs from Neil Parish MP who asked if the Prime Minister agreed that British food is a public good. 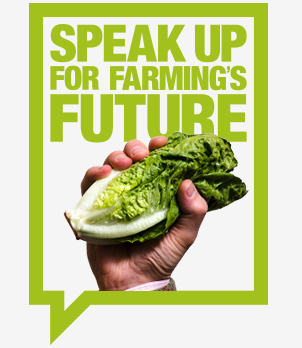 NFU President Minette Batters said: “British farmers are performing a vital role producing the raw ingredients for the nation’s largest manufacturing sector, food and drink. It is essential that this is fully recognised by government and I welcome the Prime Minister’s support and thank Neil Parish for asking this important question during PMQs today. “Delivering a domestic farming policy that works for the whole industry is going to be crucial to the nation’s ability to produce food. The NFU continues to make a strong case for a profitable, productive and competitive future for British farming.